Rum, reggae and jerk is coming to Exeter! 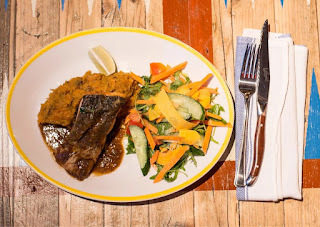 Turtle Bay will open on 23 rd August in Exeter. 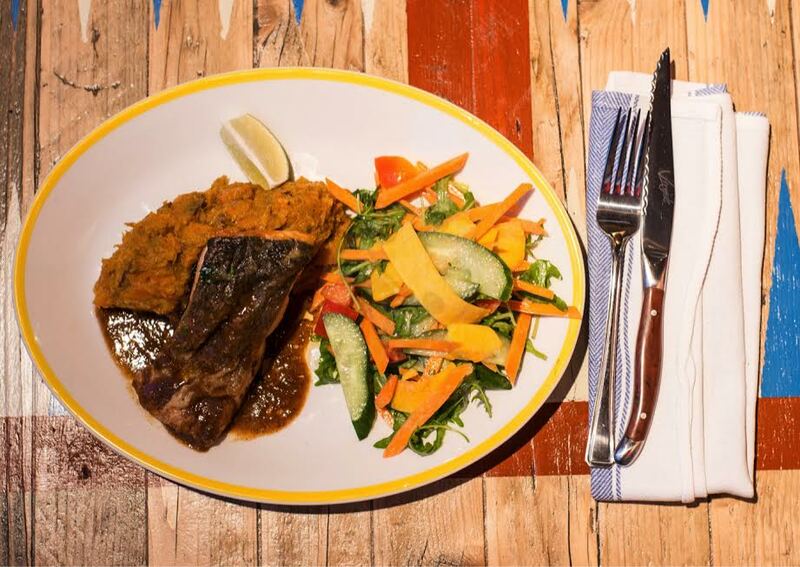 Their first restaurant in Devon will bebringing a brand new, blissful Caribbean dining and drinking experience to the people of Exeter! 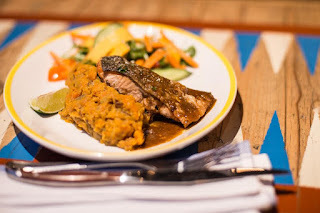 The concept celebrates the lively, colourful, soulful and, above all, delicious experiences that the Caribbean has to offer - from explosive flavours to laid back ‘liming’. Remove from pan using a spatula or fish slice and place onto a plate.